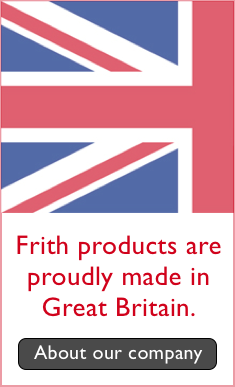 Add Frith images to exclusive, quality products aimed specifically at the retail trade. 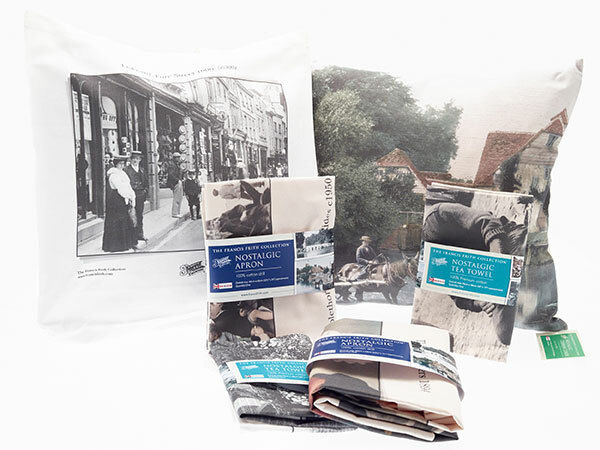 Shopping bags, cushion covers, aprons along with our regular range of fantastic locally inspired products..
From our own unique collection of historic, local images we offer a range of high quality nostalgic products – all with the ability to be localised to your area. Shopping bags, cushion covers, aprons along with our regular range of fantastic locally inspired products. Minimum order quantities apply. Browse our Archive online to find the photo you would like, choose the appropriate product from the list of available options. We've made it nice and simple for you to create your order. 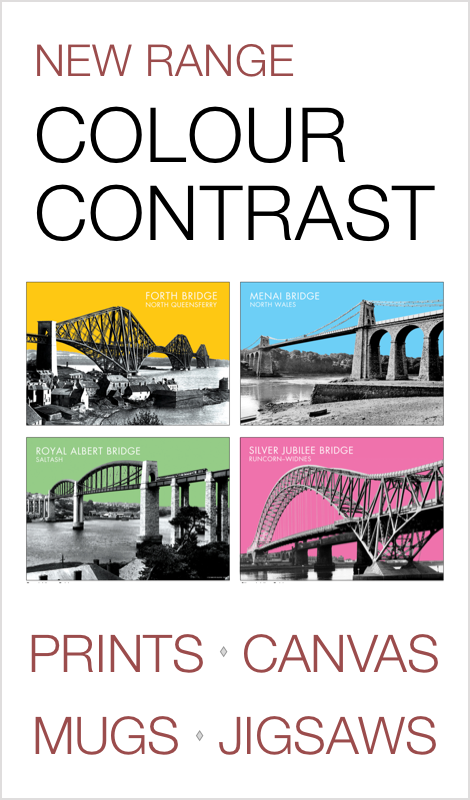 Look out for the 'Business Albums' feature throughout the site to speed up the purchase of print based products. Please note: You have to be registered as a business user and signed in to benefit from our generous retailer discounts. Have a question about our Business Account? You can email us at business@francisfrith.com, phone 01722 716 376 or via this contact form.